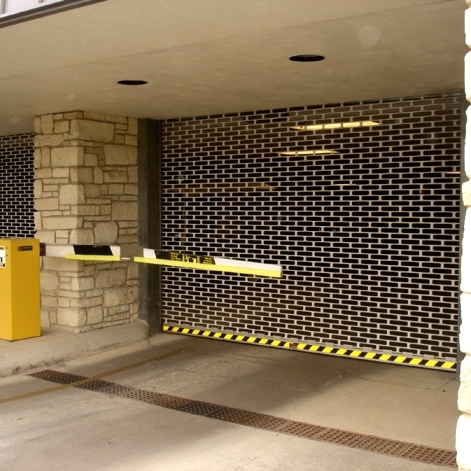 CDC is the safe choice for your roll-up gate needs. 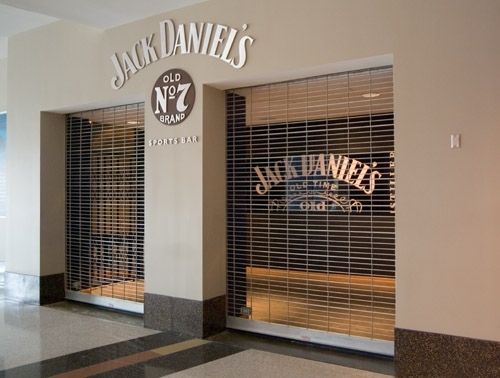 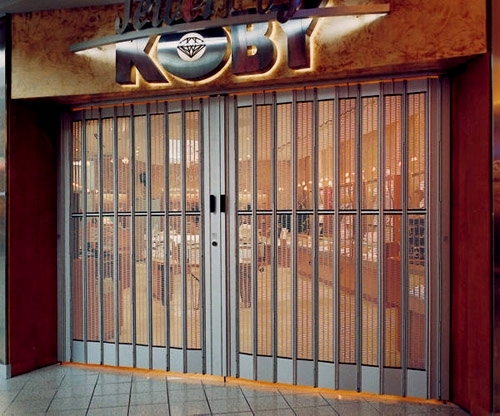 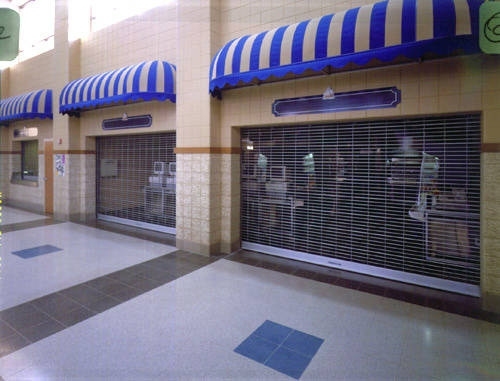 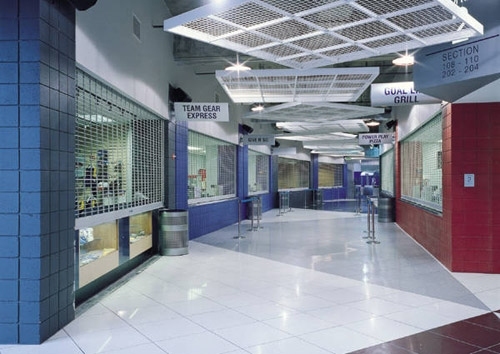 We have installed roll-up security grilles all over Southern California. 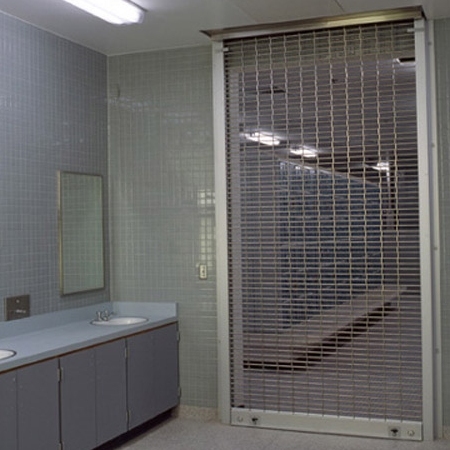 Give us a call for a free quote, let us recommend a solution specific to your needs.